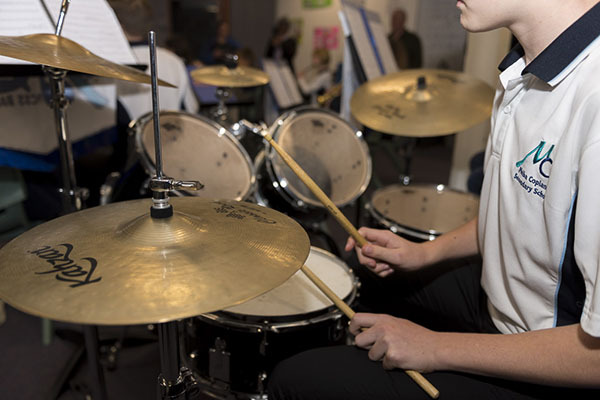 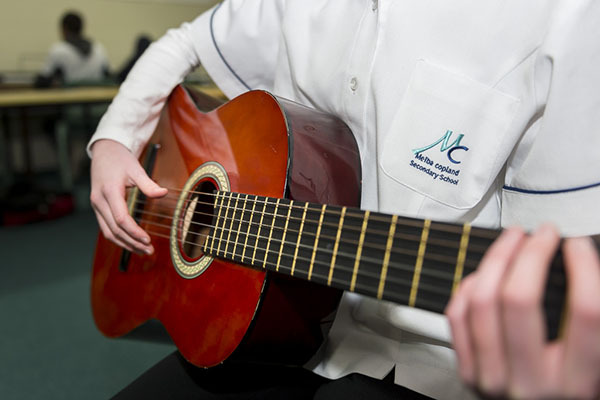 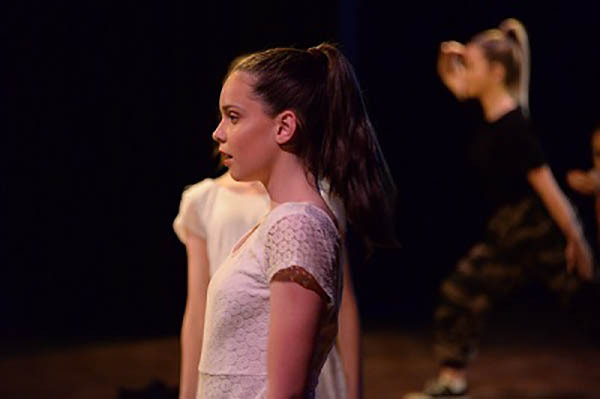 Performing Arts is creative and inspiring and through training, performances, productions, talent development , intensive workshops and working with teachers who genuinely care about each individual, you will soon see what makes Melba Copland Secondary School so different to the other schools. 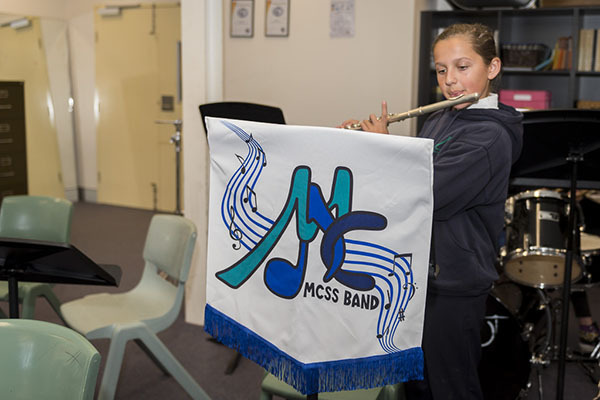 What we offer you at Melba Copland Secondary School. 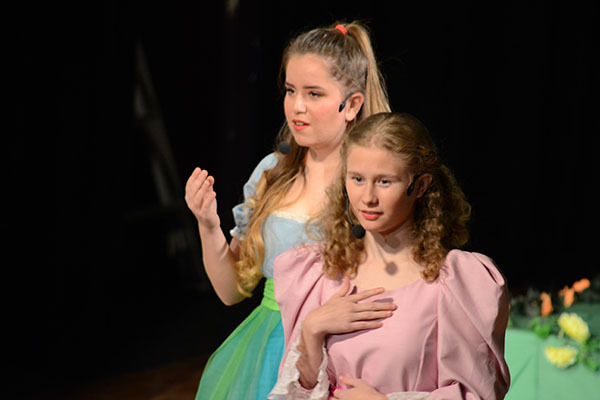 Musical Production - Our main production every year is the musical, which students from all years takes part in. 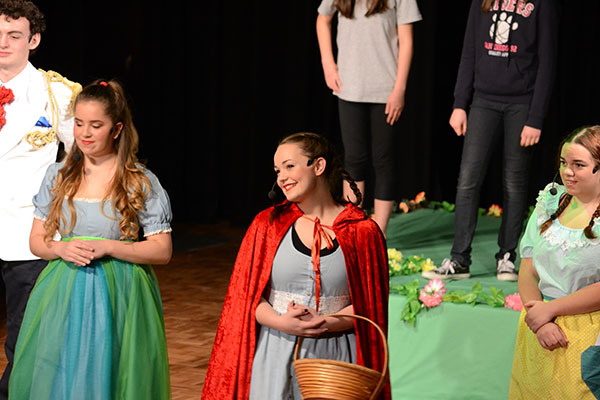 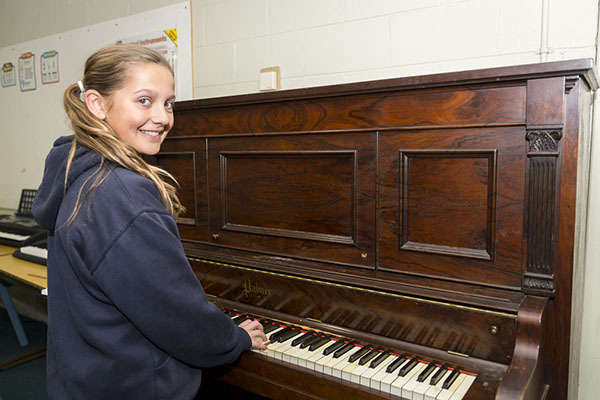 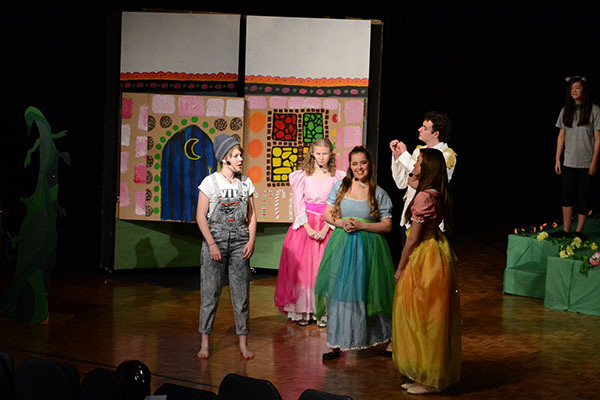 Musicals have become a tradition here at Melba Copland Secondary School. 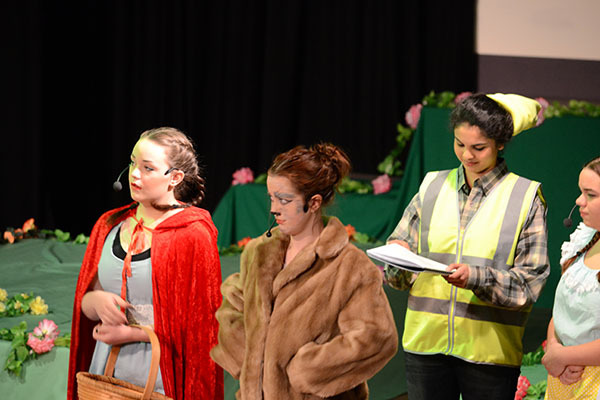 Our senior drama class also produce a class production at the end of the school year over two nights. 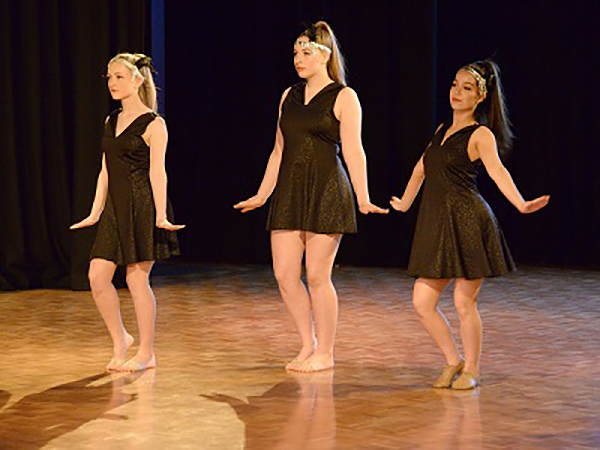 Other opportunities to be involved include our annual Talent Quest, which has been running for over ten years, school assemblies and Harmony Day assembly. 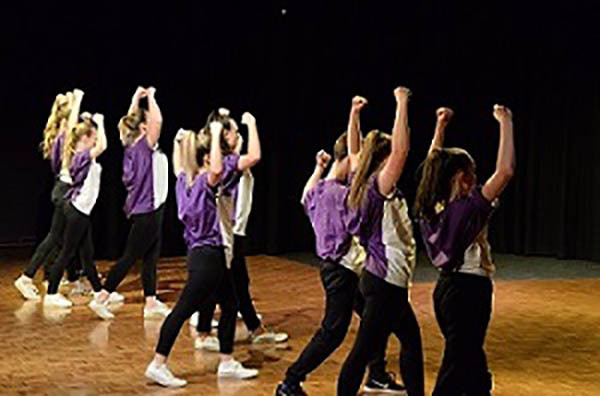 Dance Showcase - is held in November every year where we normally have over 350 students performing in our showcase events. 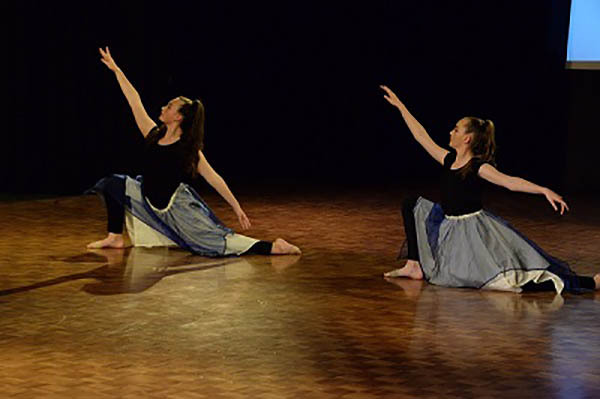 This features performances from dancers in Years 7-12 and also highlights the work of the MCSS Dance Program. 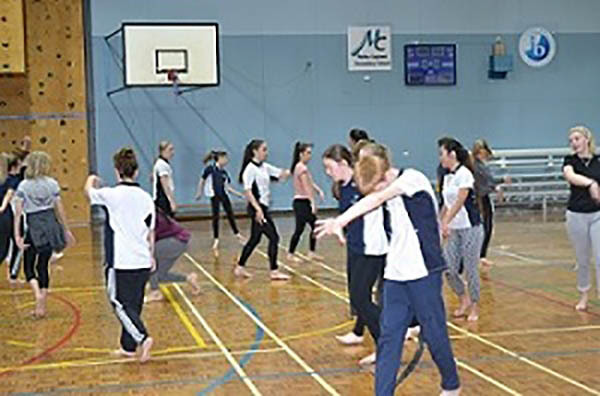 Dance Program - The Dance Team and our Years 9 & 10 Dance Leaders work with our local and feeder community. 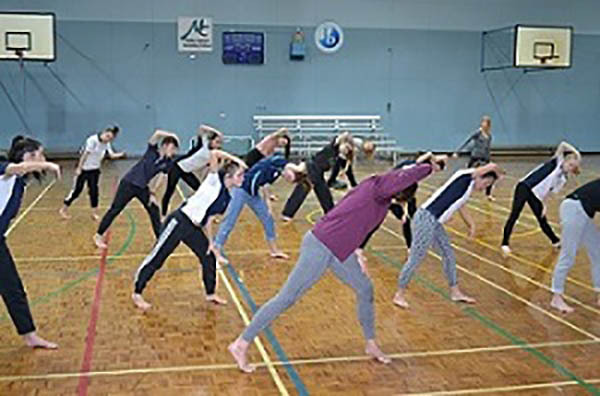 Schools involved in the community dance program are Miles Franklin, Evatt, Charnwood-Dunlop, Latham, Mount Rogers, Fraser and Florey Primary Schools. 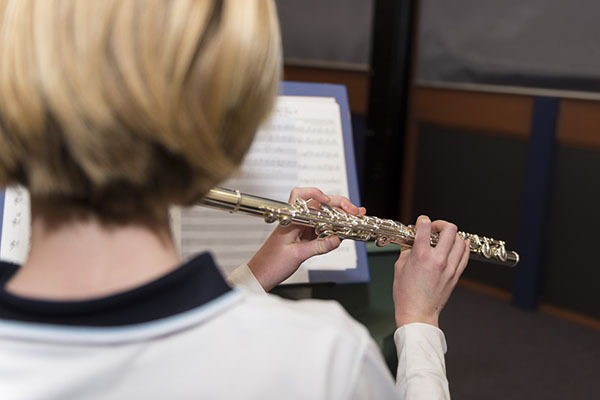 The program will extend in 2016 into other local high schools. 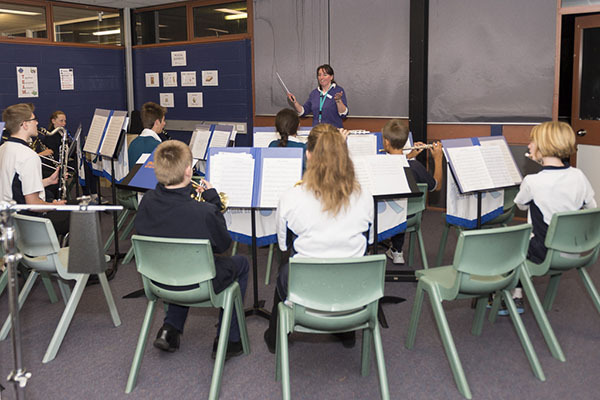 Band Program - It is a wonderful gift to learn to read and play music. 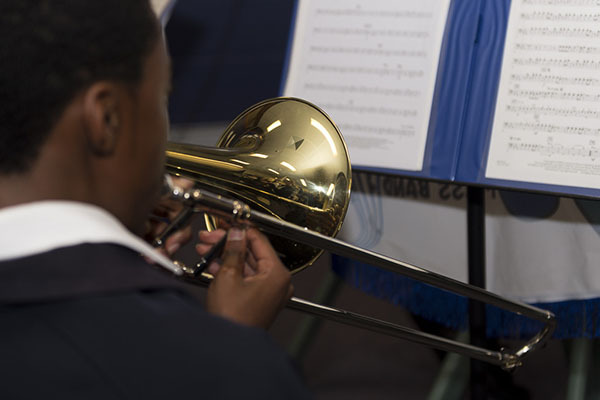 Our Band strives to achieve high standards with performances throughout the year. 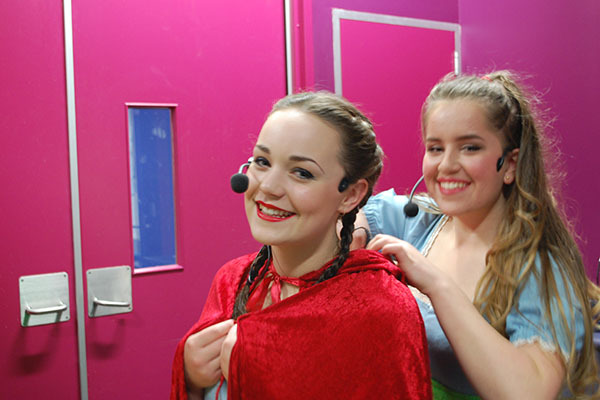 We perform at special school events and assemblies, entering annual festivals and eisteddfods where we have enjoyed success. 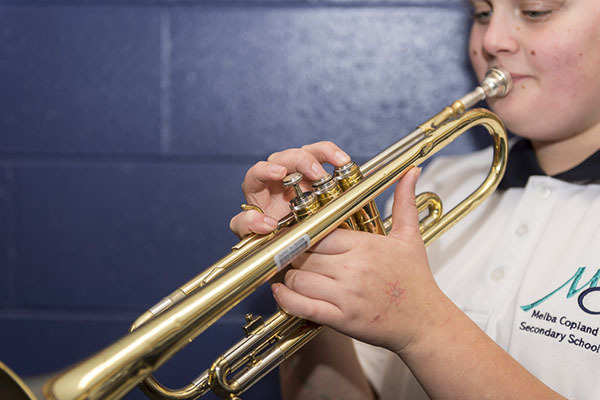 Band members find that learning to play a musical instrument and performing with a band is a most rewarding and valuable experience. 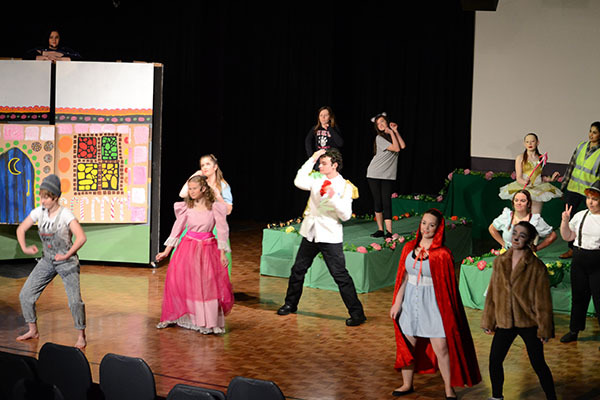 Drama - Drama is a collaborative art form. 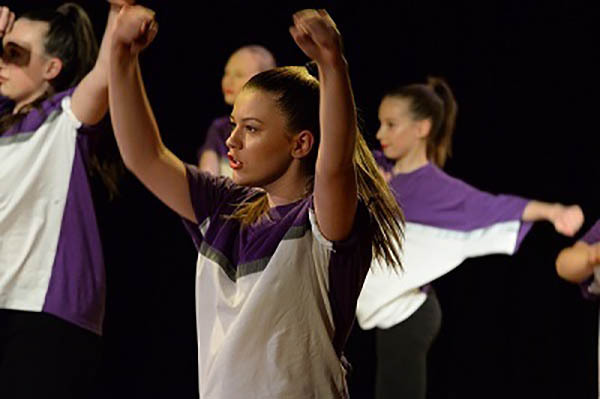 We place great emphasis on the individual’s responsibility to the group and the group’s responsibility to the individual. 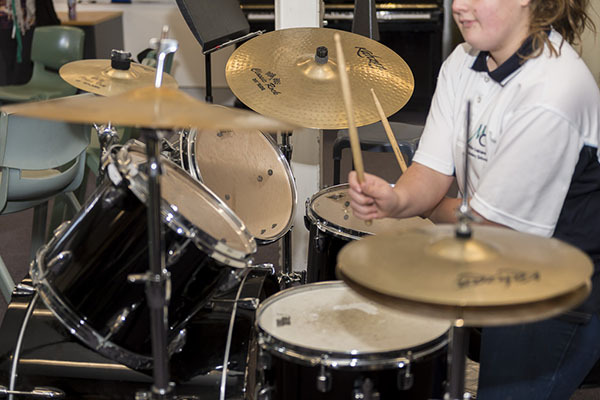 Risk-taking, barrier-breaking and exploration can only occur because attitudes of mutual respect, support and celebration are firmly embedded within Melba Copland Secondary School. 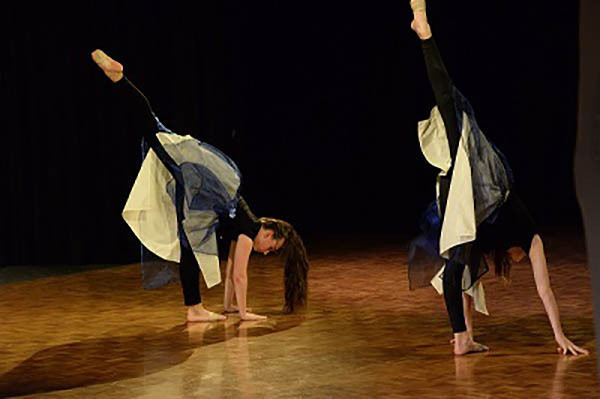 The culmination of a performance night showcases this celebration.